Home » About Us » News » 2018 Golf Holiday Special Offers - Booking Now! 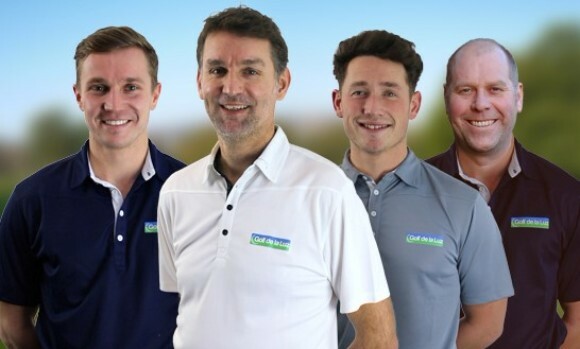 Book Now for Great Value 2018 Golf Breaks and Travel! Always a best-selling resort with prices from only £163pp for a 3 night stay on Dinner, B&B basis with golf included. 2 superb championship golf courses on-site with more nearby! 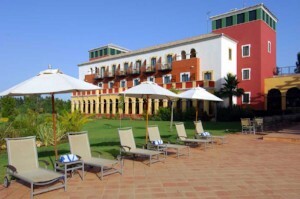 From only £67pppn including golf, the excellent Islantilla Golf Resort Hotel has long been a very popular golf resort. 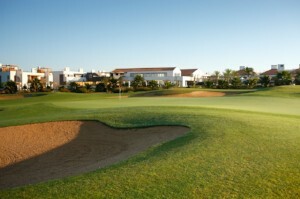 With 27 challenging on-site holes, Islantilla Golf Resort is a great venue! Contact Golf de la Luz for more details right now! 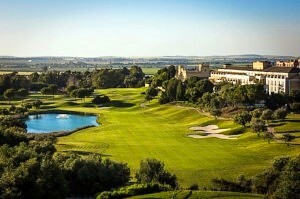 Isla Canela is a small, but perfectly formed golf resort near the historic border town of Ayamonte. With Stay & Play deals from only £49pppn it is one of the best value resorts anywhere! Luxury at low prices is the main attraction of Montecastillo with Stay and Play available from only £51pppn. Championship golf is included at the superb on-site Jack Nicklaus championship golf course. 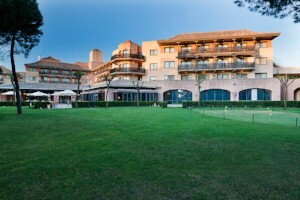 One of our favourite Lisbon area golf resorts offering a 5 star hotel and luxury apartments at great prices! 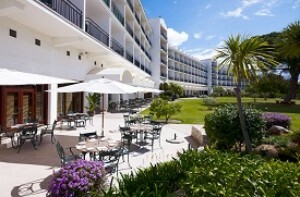 All Inclusive is standard at this superb golf resort hotel which we believe is better than its official 4 star rating! 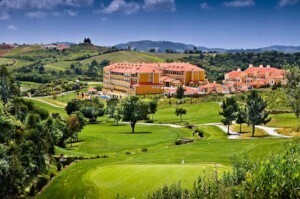 Flexible packages including the on-site Quinta da Ria and Cima courses always available.